Guardian editor testifies before parliament about handling of Snowden files. 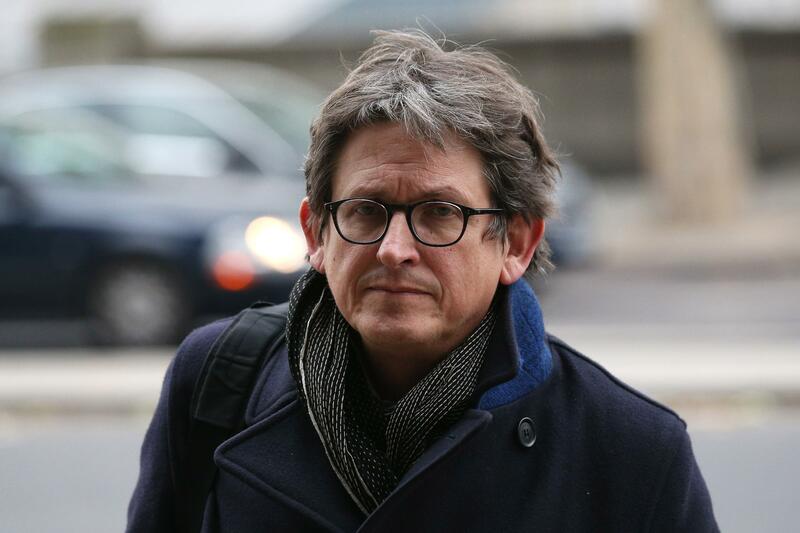 Guardian editor, Alan Rusbridger, arrives to testify before parliament on the paper’s handling of leaked documents. On Tuesday, Guardian editor Alan Rusbridger, testified before a UK parliamentary committee on the paper’s handling of sensitive data and the “concerted pressure and intimidation” the paper has faced since its publication of the NSA files leaked by Edward Snowden. Rusbridger also told British lawmakers the Guardian had published 1 percent of some 58,000 files it was given by Snowden. Earlier in the hearing, Labor lawmaker Keith Vaz questioned Rusbridger about testimony last month in which John Sawers, head of Britain’s Secret Intelligence Service, told lawmakers that the Guardian’s decision to publish had the country’s enemies “rubbing their hands with glee.” Vaz then bluntly asked Rusbridger, “Do you love this country?” “I’m slightly surprised to be asked the question, but yes, we are patriots and one of the things we are patriotic about is the nature of democracy, the nature of a free press and the fact that one can in this country discuss and report these things,” Rusbridger responded. …At the hearing, Rusbridger said that over the course of the Guardian’s publication of the Snowden material, the paper had consulted government agencies on both sides of the Atlantic more than 100 times. Rusbridger’s testimony came as British police are looking into whether the Guardian staff should be investigated for terrorism-related crimes for their publishing of Snowden’s files, Reuters reports.